While the evaluation of project complexity presents an important aspect for today´s project success and therefore various systematic approaches exist, there is only little information available, how broadly these have been adopted by airlines and their industry business partners. 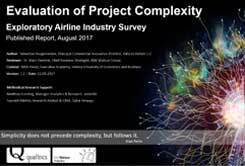 The objective of the survey and its report is to discover whether airlines evaluate complexity systematically and how such evaluation is implemented at a corporate level. 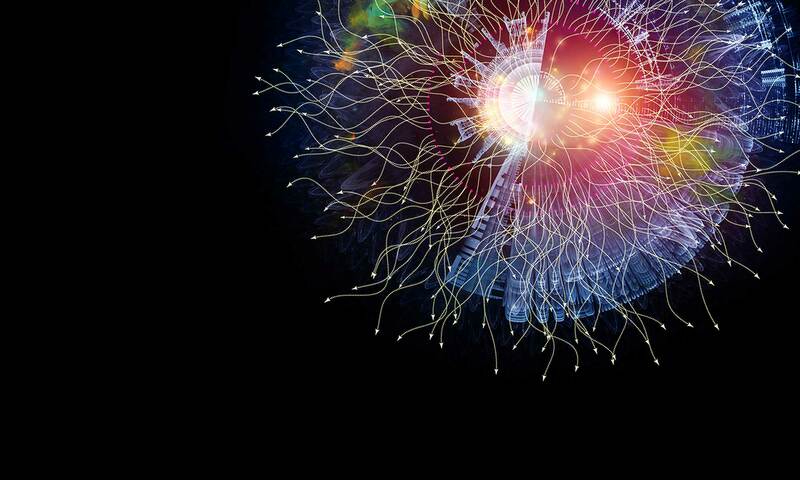 Furthermore, typical use cases are addressed exploring a potential issue through subjective evaluation approaches, the effort and minimum experience required to practically perform an evaluation and whether there is a need to suggest an improved approach. The outcome will allow for additional insights on the organizational maturity level of the participating companies, their commercial manifestation (by the count of PAX, employees) and how this relates to their way of evaluating project complexity. Exploratory survey with qualitative and quantitative components. The questionnaire includes 22 questions addressing the main subject. These are designed based on the author’s professional field experiences, research expert support and common literature. The report preliminarily is descriptive and shows the summarized questions and responses. Partly, it is accommodated with concluding assumptions and additional information.